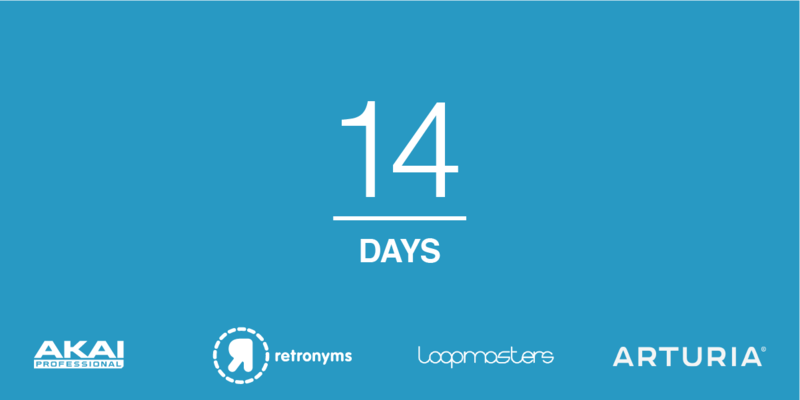 Retroblog: The count down continues. Yesterday we announced that we're unlocking daily deals until the end of September. At the end of the month, we've got exciting news for you. Any guesses on what it could be? Follow along on your app's Newsfeed to stay in the loop. The ultimate looper, Looperverse, is 25% off for the first time ever. Curious about pedals? We'll let you know when they're back in stock. X0X Drum Deranger is one of our favorite drum machines in Tabletop. Grab yours at 50% off. Try it out with the newest version of Tabletop, version 2.9.1!